You only remember parts of that horrible day. You were riding your bicycle on the side of the road. You were following all the rules as you knew them. The rest is foggy to you. Later you learn that someone’s car struck you from behind. They didn’t bother to stay to see if you were okay. Instead, they fled the accident scene. You find yourself the victim of a hit and run accident. Many hit and run accident victims suffer severe injuries and are unable to recall details of the incident. If that’s not the case, we suggest trying to secure information about the vehicle that flees the scene. Try to jot down the make and model of the car, as well as the license plate. If you caught a glimpse of the driver, try to remember details. In no circumstances should you attempt to chase after the perpetrator. Make sure to ask for a police report documenting the accident with the local authorities. Provide them with all necessary information. They will attempt to locate the driver that fled the scene and caused your injuries. But, what about the harm the hit and run accident caused you? Fortunately, your own automobile insurance company will assist you. They will assume payment for your medical bills. Obviously, that’s the first and most important step. You may wonder about a claim for damages. The authorities may locate the driver who fled the accident. In some cases, vehicle operators will actually appear at police headquarters and admit they left the scene of the crash. If they had liability insurance, you might make a claim against their policy. If the driver only has minimal insurance coverage, you can go back to your own carrier and make a claim under the Underinsured Motorist portion of your own policy. This helps when your injuries are severe. What if the driver did not have insurance? Again, your own insurance policy kicks in. As long as your coverage includes an Uninsured Motorist provision, you may make a claim under your policy. And, if the driver who fled the scene is never located? You are back in the hands of your own automobile carrier. Hit and run accidents fall under the category of Uninsured Motorist claims. Hit and run accidents can create bedlam. We have provided you with a sample scenario about making claims regarding a driver who flees the scene of an accident. However, you would be well suited to speak with an experienced personal injury attorney to learn more about your rights. Obviously, you have different concerns if you do not have car insurance in your name. 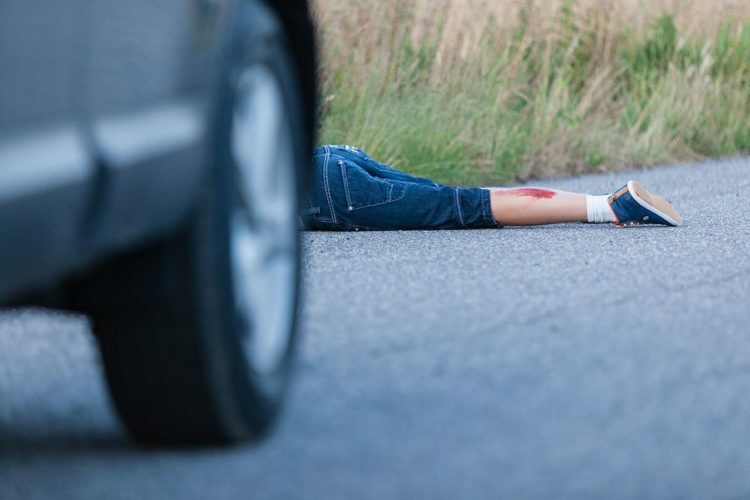 At de Lachica Law, we have worked with a number of hit and run accident victims. There is no charge to learn your legal rights. Contact us to schedule an appointment.